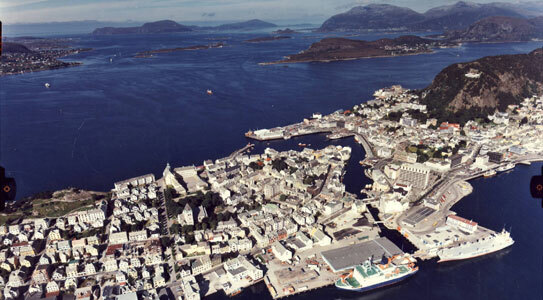 Our office and terminal is situated in the city center of Alesund (Storneskaia). The area is ISPS approved and TV monitored 24 hours a day. For distric ports and quays, please see the map for a graphic view and the listings below.